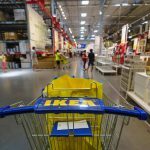 Will the IKEA Home Planner Give You a Safe Kitchen? Does the IKEA Home Planner Turn Your Kitchen Design into a Safety Hazard? Ah, the IKEA Home Planner. IKEA loves to remind you how it’s free to use! But you truly get what you pay for. In fact, the Home Planner is so buggy that IKEA’s home planning service doesn’t use the software. After many complaints from major authorized IKEA cabinet installers, IKEA finally relented and gave them access to their own proprietary software. That’s right, the Home Planner can be such a pain that the professionals don’t want to use it. What worries us more at IKD is that the Home Planner does not prompt you to add things needed to keep your kitchen safe. So if you don’t know to add them…who will tell you? You could truly end up with fatal flaws in your kitchen design. That may sound dramatic – even if you hate to look at it, a badly designed kitchen won’t kill you! But some of these flaws could be extremely dangerous. All SEKTION cabinet doors need breathing room, so if you want to be able to open them all the way without damaging the door, you absolutely must add fillers. If you place a SEKTION cabinet next to a wall, you need to add a filler next to the wall so you have enough room to open the door fully. You’ll need to cut a 3″-wide strip out of a SEKTION cover panel to make this filler. This is a fatal design flaw, but not something that will physically hurt you. Keep reading. The more serious flaw is how the IKEA Home Planner concerns countertop support. IKEA’s Home Planner won’t show or allow you to design with countertop support panels. This design flaw could be truly dangerous. 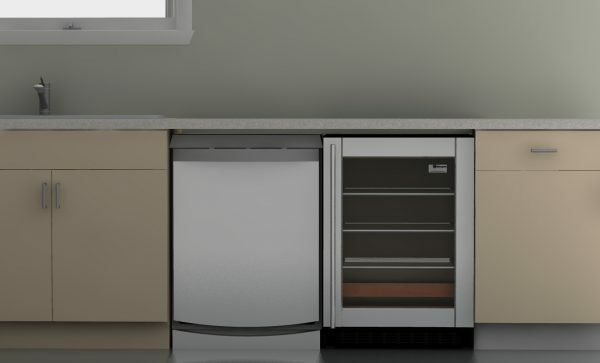 In a nutshell: cabinets support the countertop, appliances don’t. 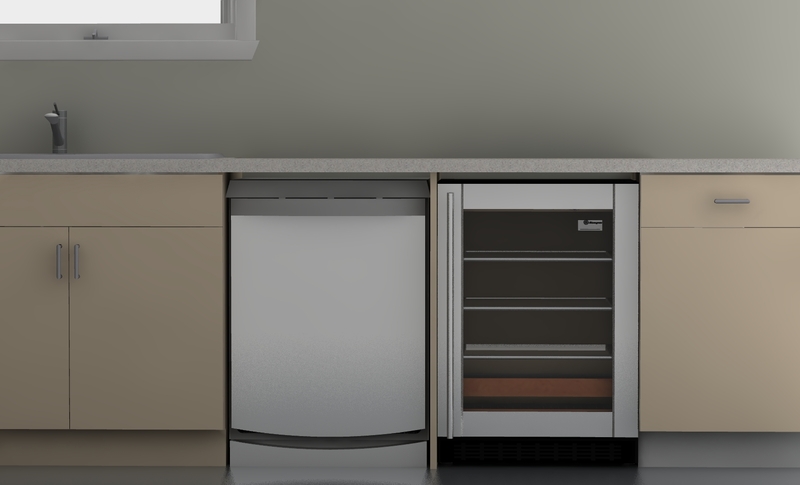 If you have a cabinet run that ends with a desk or an appliance, you must add additional support for the countertop! Not adding in this support will lead to your kitchen literally falling apart. Future cracks in your granite countertops can be avoided with something as simple as a countertop support panel. 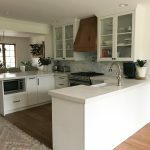 The IKEA Home Planner does not show you or allow you to design with the non-negotiably necessary countertop/appliance support panel (these panels are sized at W26” x H36” and W36” x H96” and are 5/8” thick except for the HITTARP which is 3/4” thick. A panel of lesser thickness will not provide the necessary support. Click here to read more about panels). If you’re not a kitchen designer, you won’t know to allow for the panel in your IKEA Home Planner file. Now you have the knowledge about potential safety issues with IKEA Home Planner kitchen designs, and knowledge is power. With these extra tips, you should have everything you need to make sure your new IKEA kitchen is functional and safe. And if you need help, we’re here for you. The IKEA kitchen sale ends April 17, 2016, so don’t wait to get your IKEA kitchen design with IKD. Thanks for the reminder about fillers. Also does that mean that if I have a washing machine and separate dryer sandwiched between 2 cabinets I’ll need a support between? If so can I make it less visible by making it shallower?